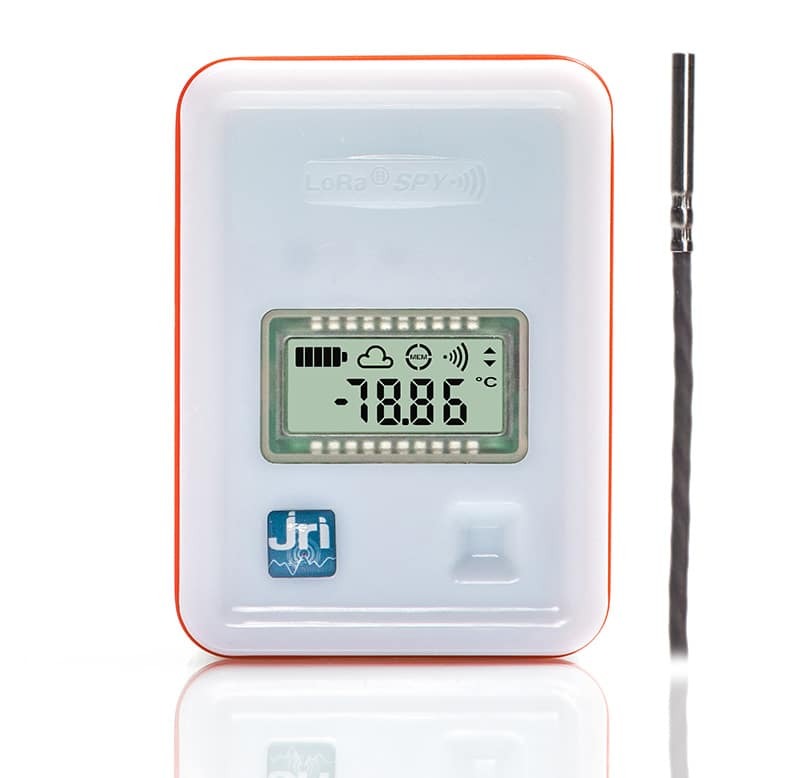 The LoRa® SPY T3 measures and records temperature thanks to an external probe. 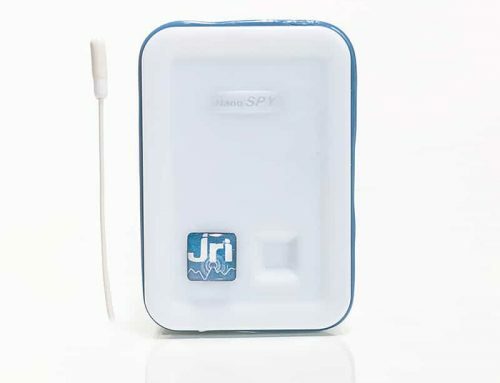 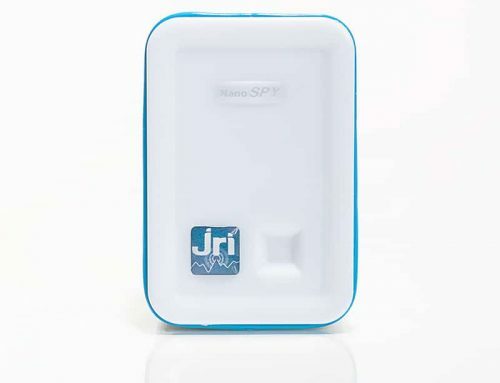 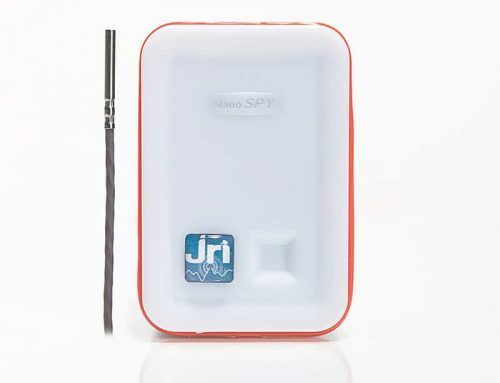 Data are sent to the JRI secure Cloud by LoRaWANTM network of the telecom operators members of the LoRa AllianceTM, or by a local network. 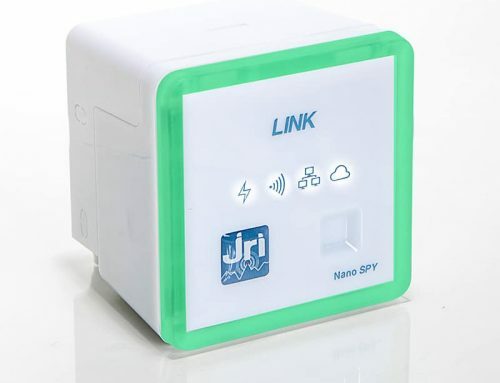 In case of threshold excursions, real-time alerts are sent. 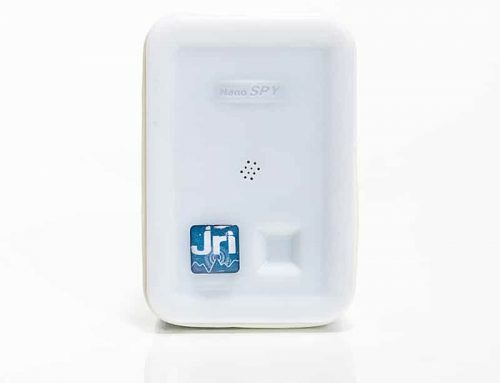 Designed to monitor low temperature, the LoRa® SPY T3 can be placed on the outside thanks to its magnet allowing to visualize data measurement.